Got Flat Hair.... Need a Lift? From Flat to Fabulous! One stroke is like multiple strokes due to the multiple Anti Static Stainless steel pin design. 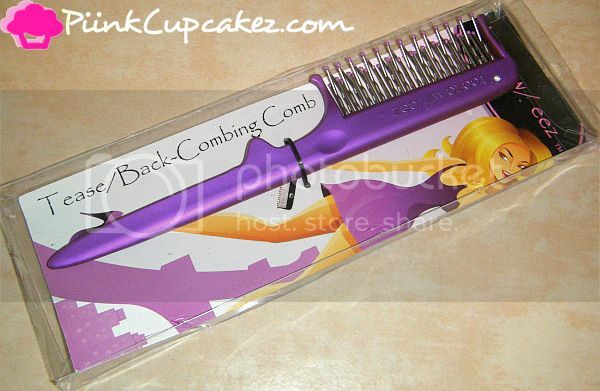 Back comb in one fourth of the time and have a smooth finish to comb back through. Ergonomic designed handle provides a comfortable, natural grip to decrease hand & wrist fatigue. The pick end allows one to lift and separate segments of hair for easy and fluid teasing. Take it as High as you like, or a little lift to unleash the glam inside of you! Teeze w/ Eez combs can be found here. 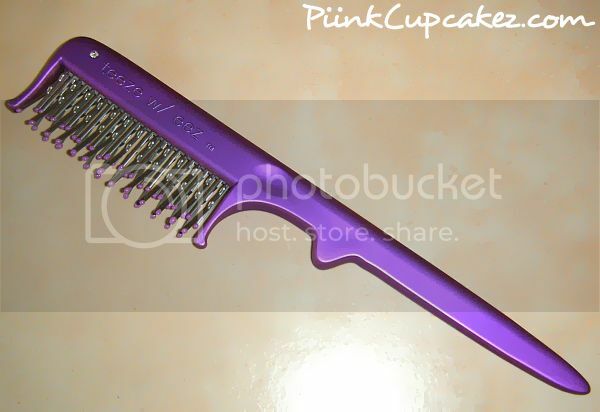 2 of my lucky readers will win a Teeze w/ Eez comb! Disclaimer: This giveaway is being sponsored by the Company or a PR Rep. I'd love to try this. Just entered.